City lifestyle and parental attitude (objectionto children playing in the open)have disconnected children from nature. This has led to an unhealthy lifestyle in regard to active play and eating habits.Being cooped up indoors and watching cartoons(some of them violent) affect the young minds psychologically and are often stressed and depressed. Recent research by The University of Hong Kong shows that spending time in nature brings many health benefits. Many environmental programmes around the world are trying to decrease 'nature-deficit' and 'child-nature disconnectedness' to improve children's health. Children who play regularly in natural environments show more advanced motor fitness, including coordination, balance and agility, apart from being less sick often. Their play is more diverse with imaginative and creative elements that foster language and collaborative skills by improving their awareness, reasoning and observational skills. 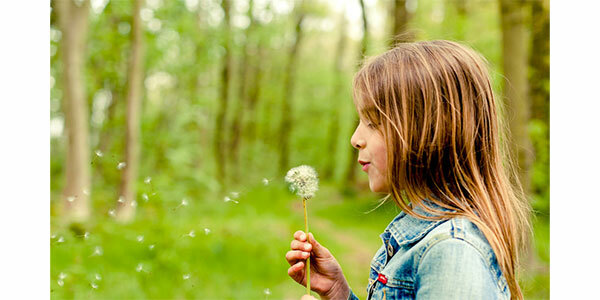 Early experiences with the natural world is linked with the development of imagination and the sense of wonder.